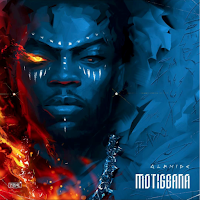 Self-acclaimed Musical Taliban, Oritsefemi, has signed a new act to his label, MSN Gang. 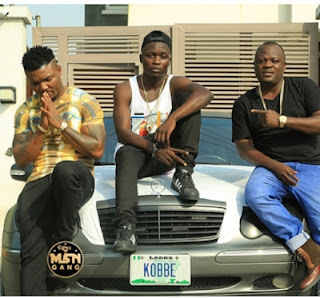 The artiste known as Seun Kobbe, was unveiled to the fans by Oritsefemi and his on and off friend, Danku. “New kid…wish you success in your humble beginning bro @seunkobbe..Okulosun dropping on 12 of December get ready my people…MSN Gang.